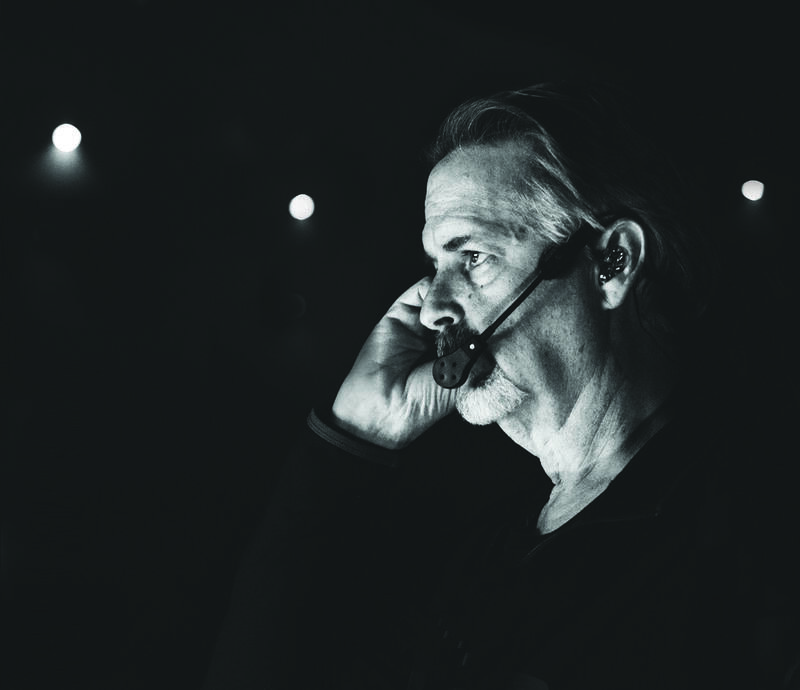 The CM-i3 is the world's first modular intercom headset. 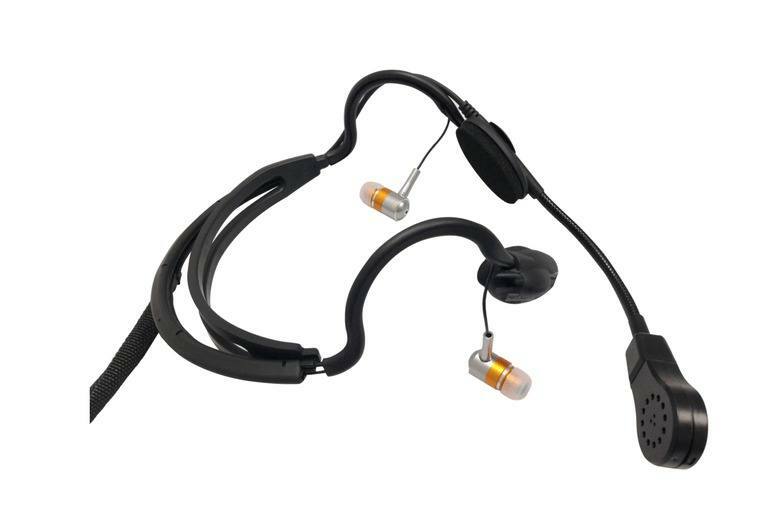 This intercom headset has a patented slim-line design that allows for three listening modes. 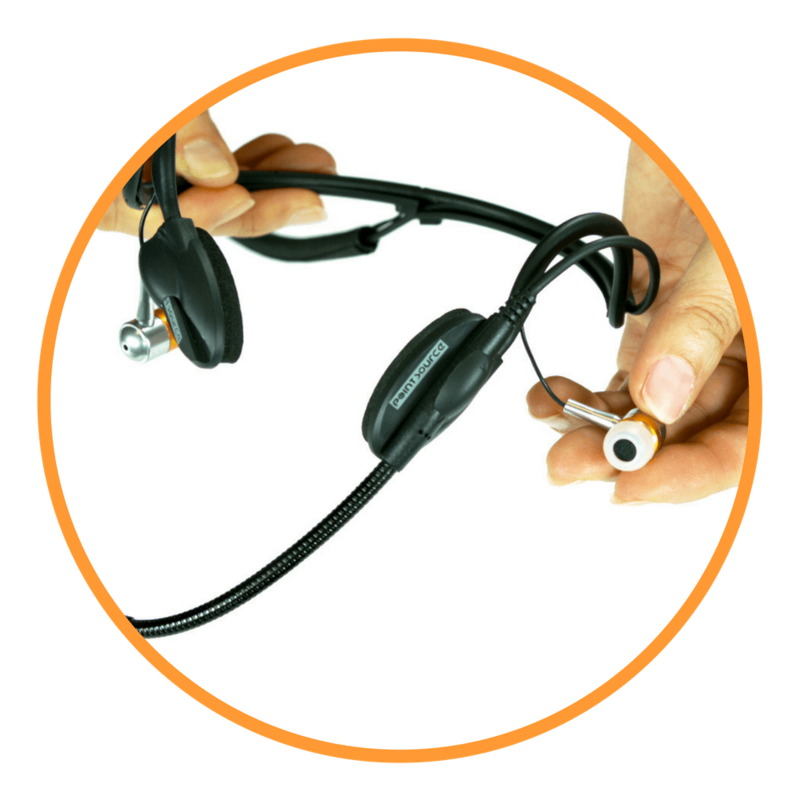 Rather than having to remove the entire headset to check environmental sounds or interact with others, simply remove one or both earphones to exit the listening mode or monitor a mix of feed audio and surrounding acoustics. 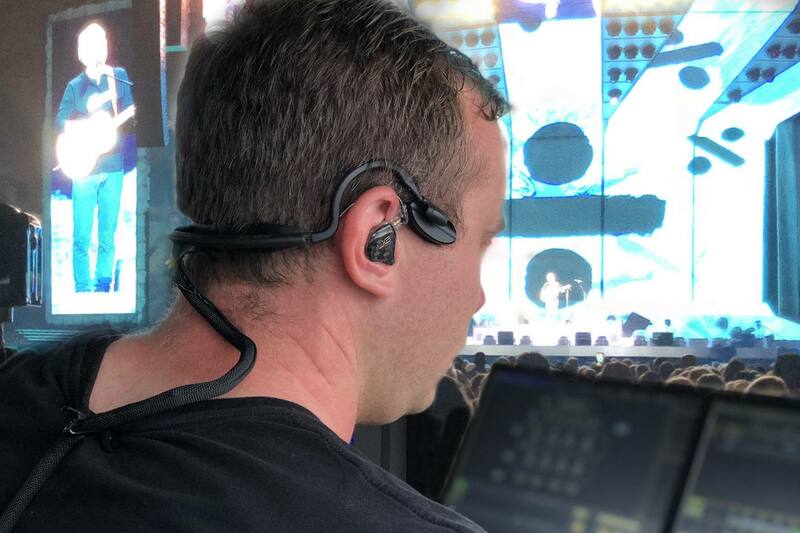 The CM-i3 intercom headset is designed for concert venues, front of house operations, multimedia production and other professional trades relying on convenient two-way communications. The CM-i3 in-ear comm headset weighs only 2oz., making it too cool to pass up if you’re getting weighed down by heavy, bulky head clamps. The modular in-earphones do a better job of blocking out noise while boosting the audio. And when you need to mix it up, all it takes is a fast single digit motion to unplug one earphone and you’re comfortably picking up signals from all around. 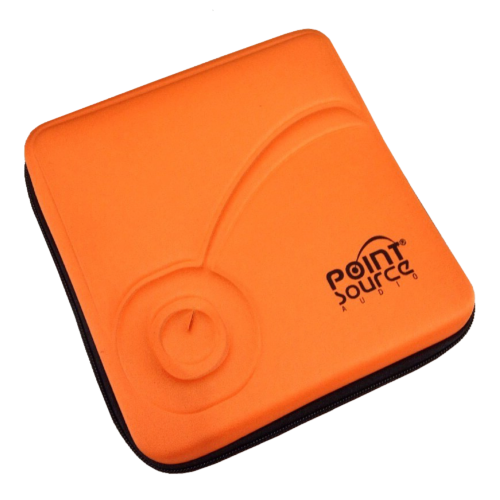 Each CM-i3 Intercom Headset ships inside this orange storage case. It is custom designed for optimum protection for travel and storage. 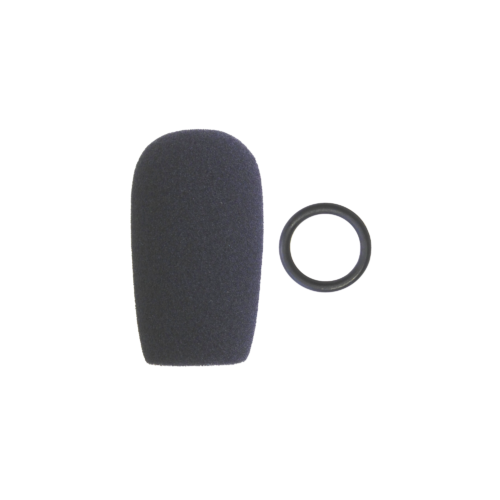 Windscreens help reduce exposure to the microphone element from external noise, gusts of wind, and dust particles. It comes with an O-ring for stabilization. The Headband Sizer help for a tighter fit if needed. This optional accessory attaches on to the head frame on both sides. 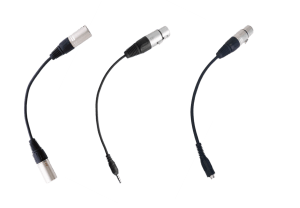 The Cable Clip is an accessory that attaches to the XLR connector to stabilize the cable. Three sets of ear-tips are included for the most comfortable fit. Choose small, medium or large eartips for the EM-3 earbuds. Extend the reach of your Intercom Headset by up to 10 feet with the extender cable. Recommended for use with cameras. Do you work with more than one comms system? See Accessories for adapter options to easily switch up your headset. Look Who's UN-Clamped with the CM-i3! 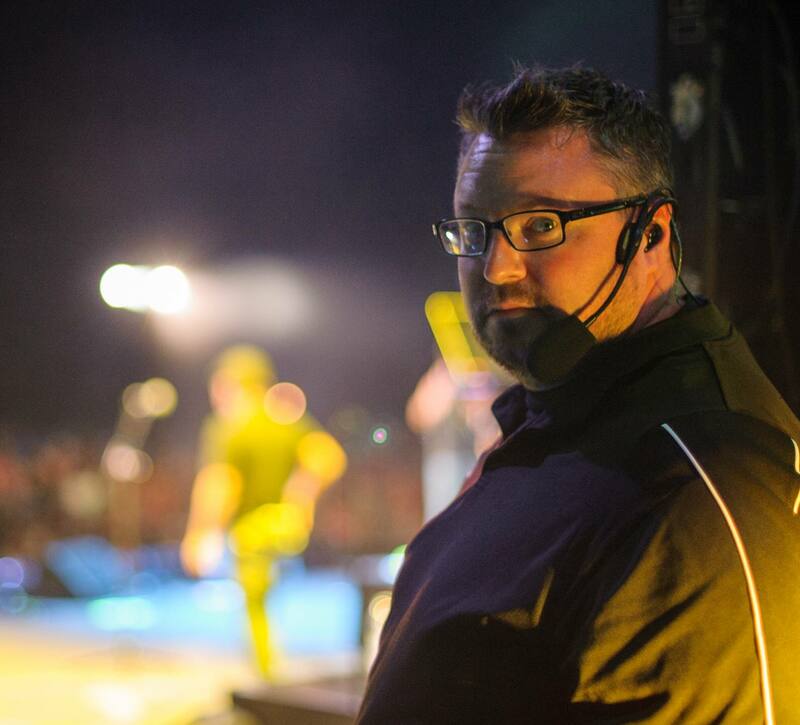 "I was able to integrate my 1964 EARS in-ear monitors with the CM-iX, and wore the headset for the first time, without ever taking them off, throughout the entire festival—from 3:00pm to 10:00 pm!" Don't Miss a Cue. UNClamp now with the CM-i3!